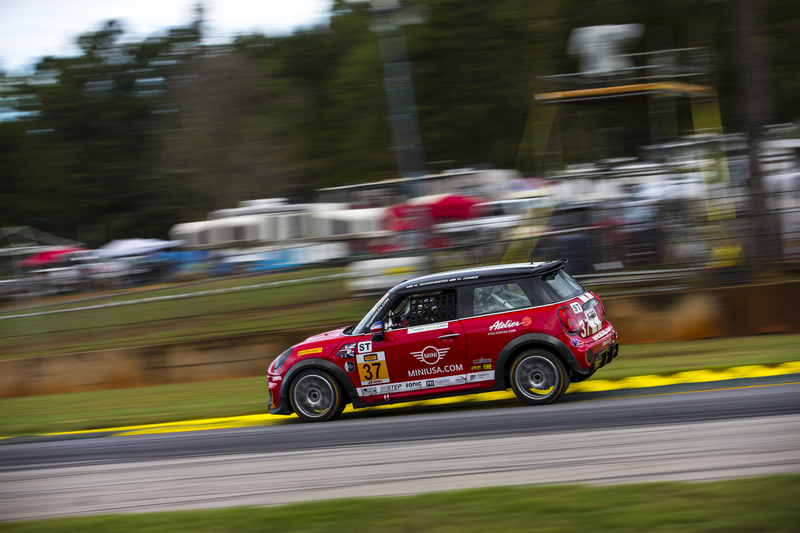 The MINI JCW Team has closed out 2018 and the IMSA ST Series in fine style this afternoon with a championship clinching win! 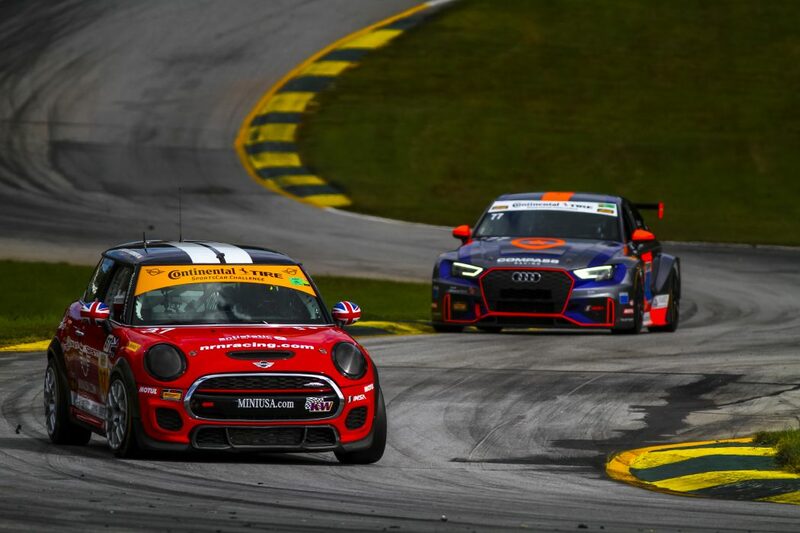 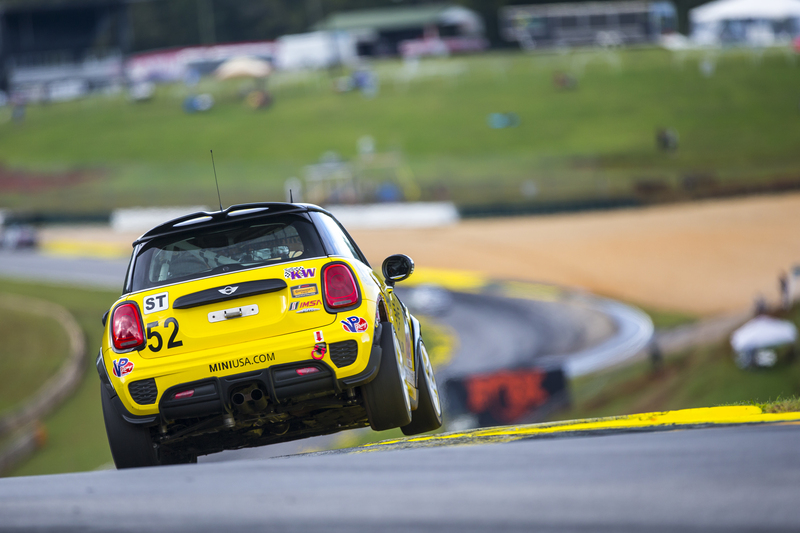 Official release: MINI USA and the MINI JCW Team are proud to celebrate the Manufacturers’ Championship in the Street Tuner class of the Continental Tire SportsCar Challenge Series this afternoon at Road Atlanta. 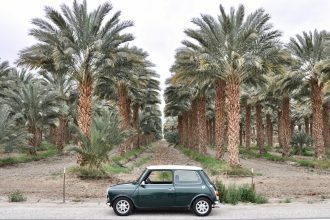 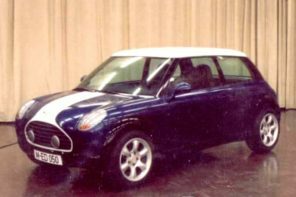 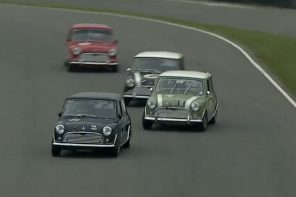 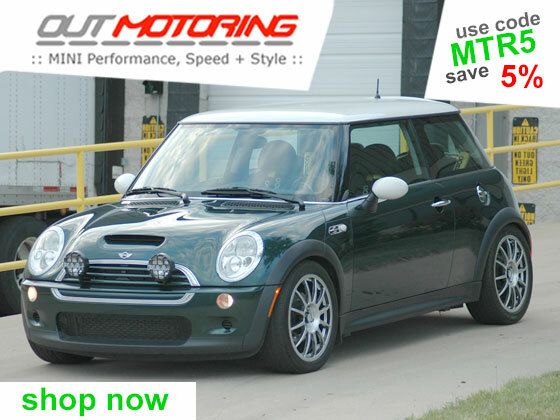 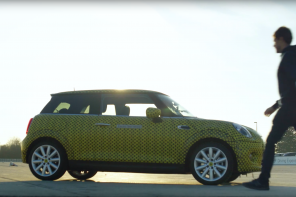 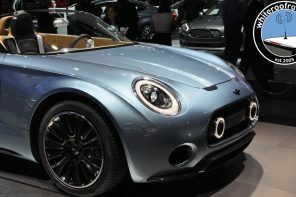 The Fox Factory 120 was the final race for MINI with the International Motor Sports Association (IMSA) and also the series finale for the Street Tuner (ST) class. 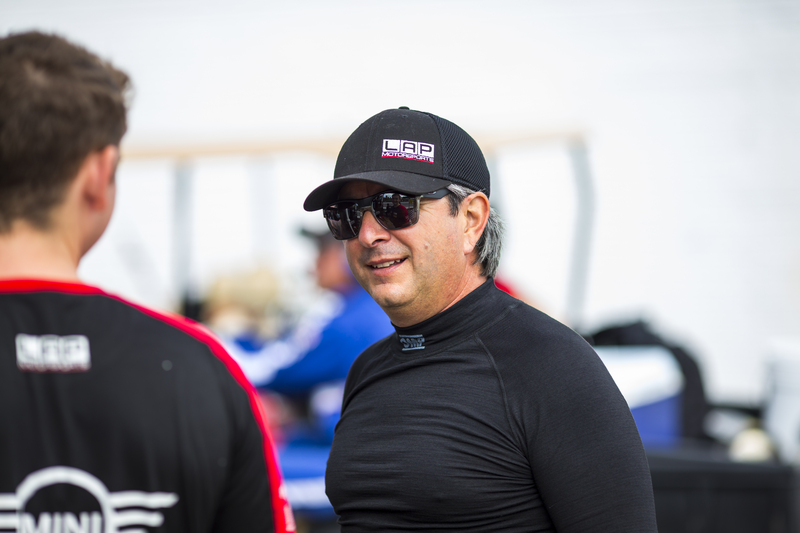 After a long battle for second place against the #21 Porsche Cayman, Mat Pombo took the second place spot behind the leading #81 Bimmerworld BMW with roughly 45 minutes to go in the race. 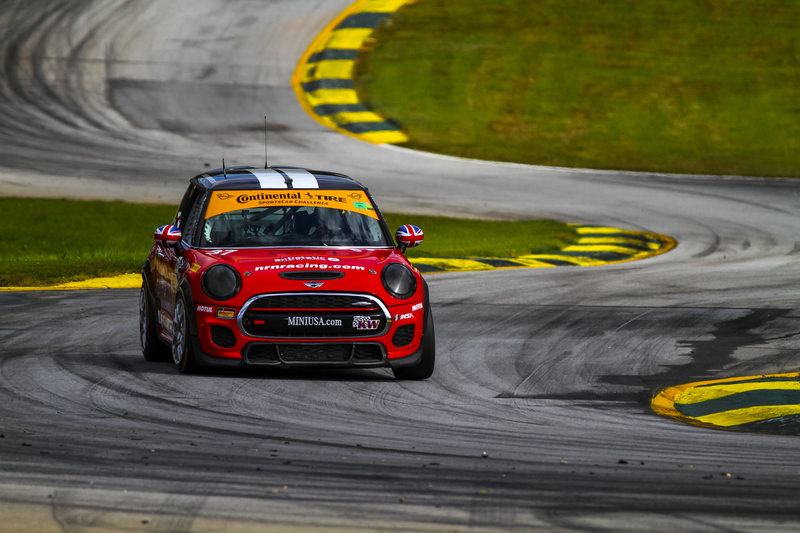 Pombo had put himself in a great position for an unexpected fuel stop by the #81 Bimmerwold BMW with less than five minutes to go. 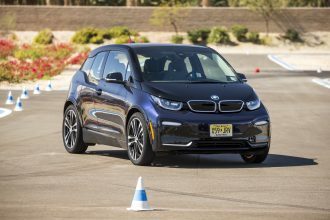 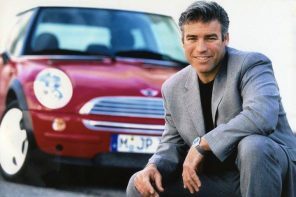 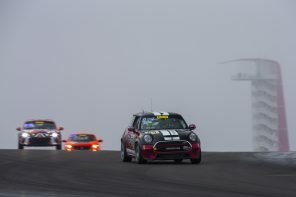 The win not only put Pombo and 2013 ST Driver Champion Mike LaMarra on the top of the podium, but also put MINI in the lead for the Manufacturers’ Championship standings ahead of BMW, Porsche and Mazda. 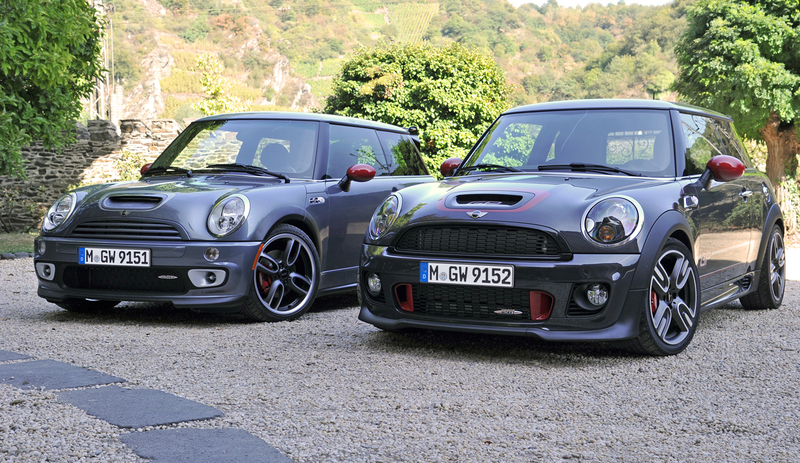 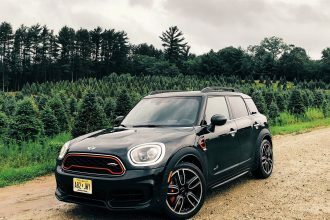 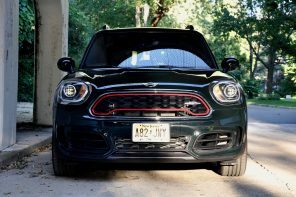 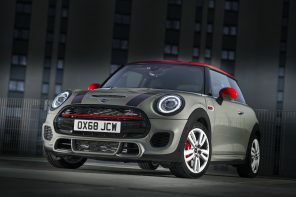 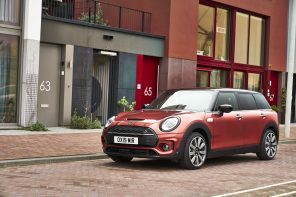 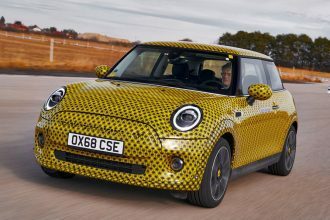 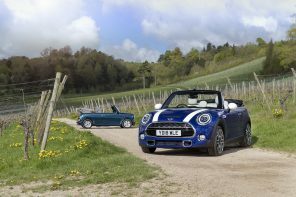 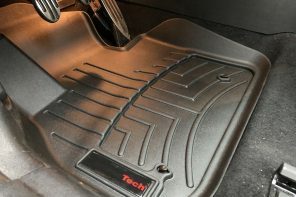 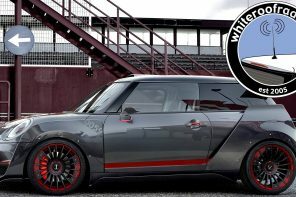 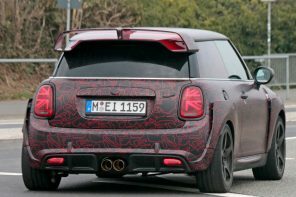 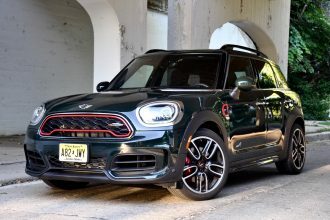 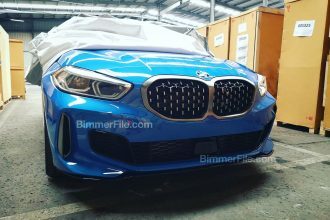 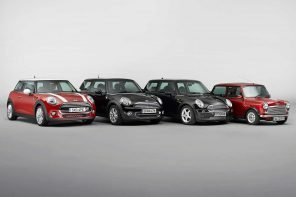 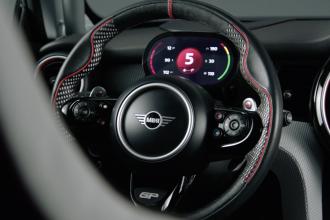 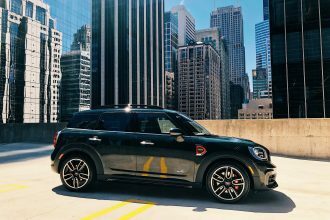 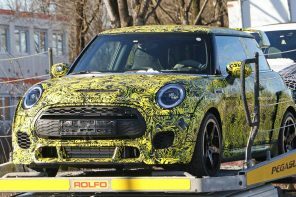 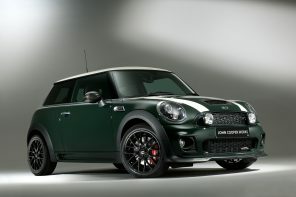 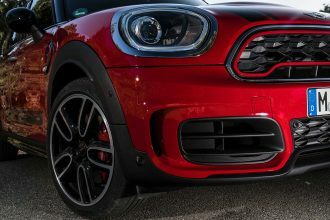 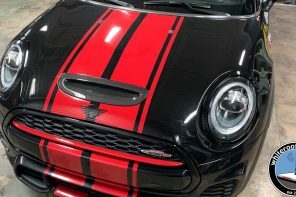 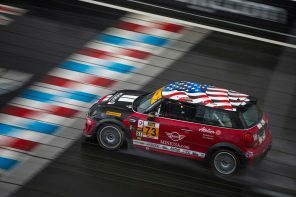 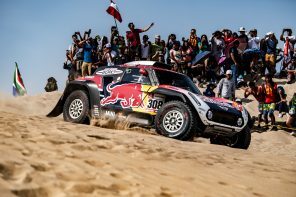 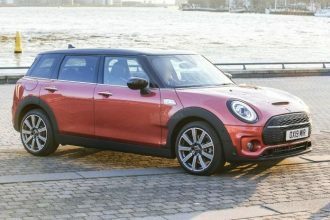 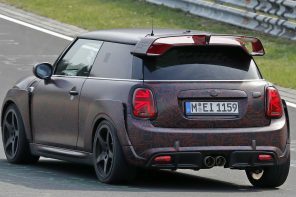 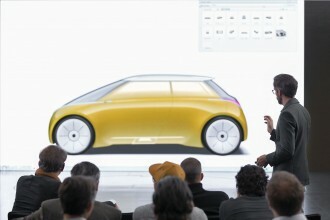 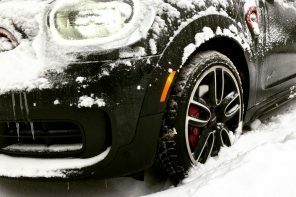 Next articleThe 2020 JCW GP – What Do you Want to See?